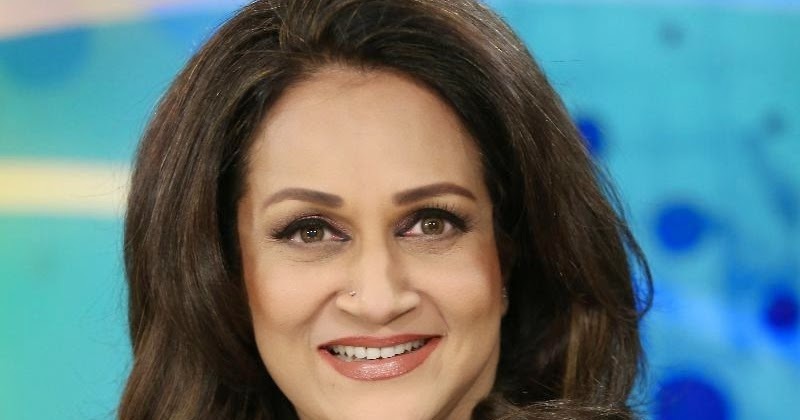 Lahore, The senior actress, Bushra Ansari said that she feels happiness on the success of others and she does not feel jealous, which is the secret of her success. 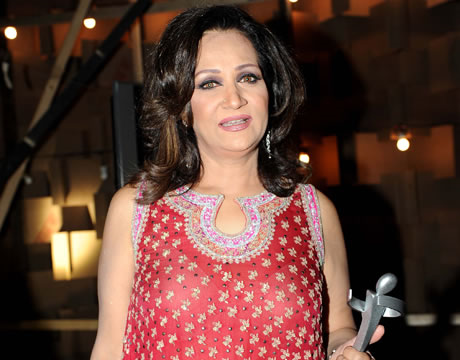 She gave an interview to media and said that it was considering very shameful to work on the tv and most of the artists have to face tough situation from their families. Now the young boys and girls of the educated families are coming to this field, which is good sign and she feels very happy to see them to work on the tv. She said that they are three sisters and they performed on tv and she has the habit to feel happy on the work of others. She knows well what is hard working and how to complete the work with great struggle.